I graduated from Newcastle University in 2015 and did my postgraduate training in Newcastle as well. I have special interests in making dentures, carrying out oral surgery, the placement of cosmetic fillings, and treating anxious patients. I can provide additional treatments such as: whitening and power whitening, Oralign orthodontics to move teeth with either brackets or aligners, flexible “flexi” dentures, and I have been recently learning how to make big changes to people’s smiles through a variety of treatments known as “smile design”. I am a very patient dentist that will give you the time to talk; I will listen and ensure that I explain what I think the problems and best solutions will be as honestly and openly as I can. Outside of work my interests include listening to and playing classical and rock music, playing piano and guitar, relaxing and stretching doing aerial yoga. I love to travel; my new current life goal is to travel to 100 countries. 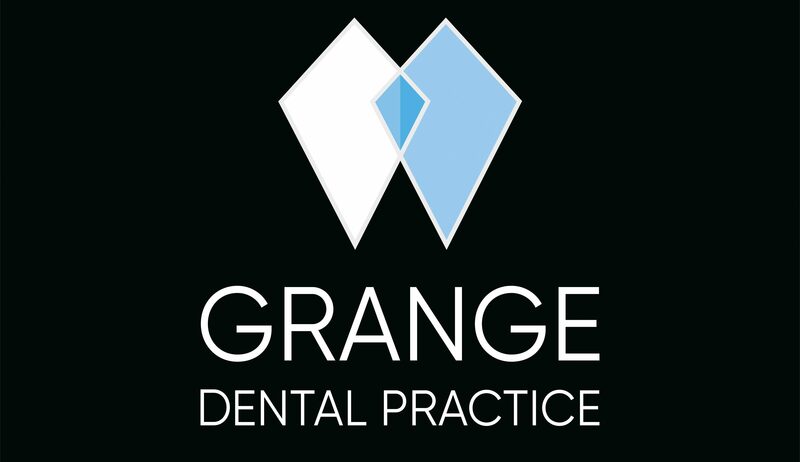 General Dentistry, Cosmetic Dentistry, Boutique Whitening, Oralign.